Sometimes, making a phone call is not an option. Starting on Thursday, AT&T, Sprint, T-Mobile, and Verizon customers in certain markets will be able to text 911 during an emergency. "Access to 911 must catch up with how consumers communicate in the 21st Century," Julius Genachowski, the former chairman of the Federal Communications Commission, said when the "text-to-911" plan was first proposed in 2012. Right now, it’s only available at call centers that are prepared to receive texts, but it should be nationwide by the end of the year. Not that the FCC wants texting to be everyone’s first option. In other words, if someone’s house is on fire, it’s probably best to contact 911 the traditional way instead of sending a text. Even if a call center is equipped to handle texts, the dispatcher might need to ask additional questions. Text messages also get delayed. With a phone call, the person who needs help can get confirmation instantly that the dispatcher understands his or her problem. If texting is the only option, however, people should share both their emergency and their location in their message. A message will pop up confirming that somebody is on the way. It's not ideal. 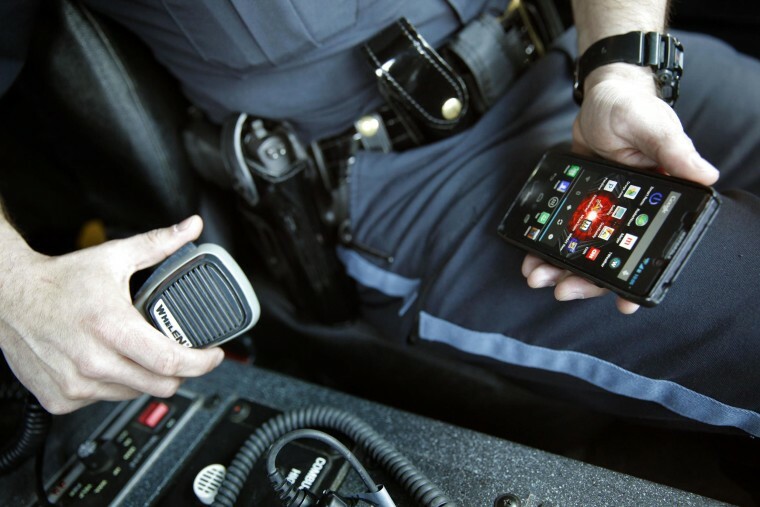 But for some people, especially those with disabilities, text-to-911 could be a life-saver.